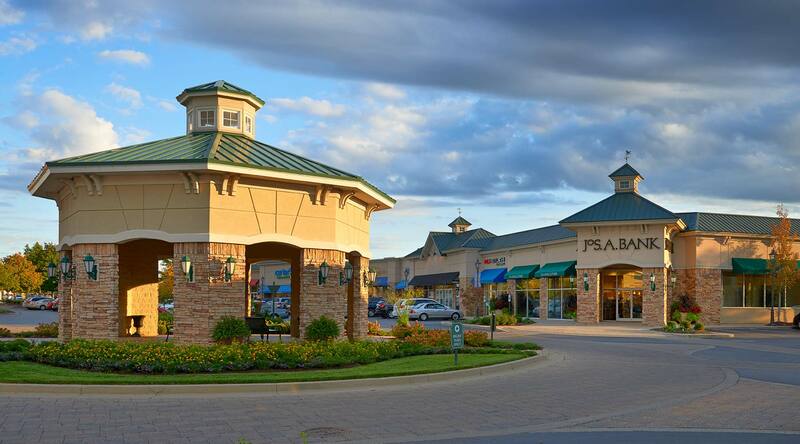 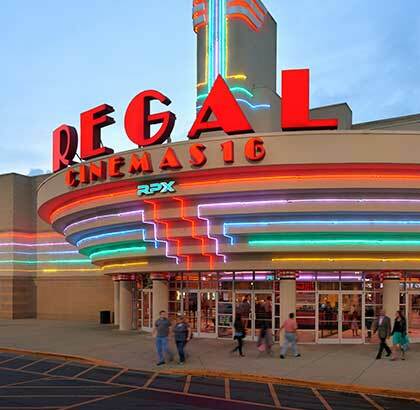 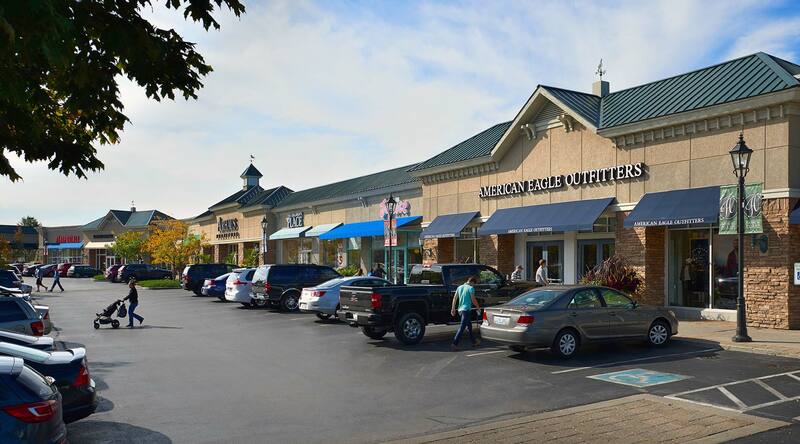 With over 70 stores to choose from, Hamburg Pavilion is Lexington's premiere shopping experience. 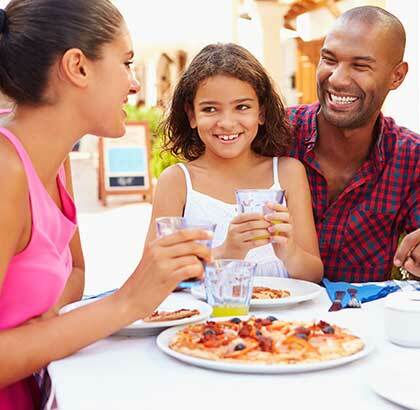 From events and movies to top-notch dining destinations, Hamburg Pavilion has something to offer for the whole family. 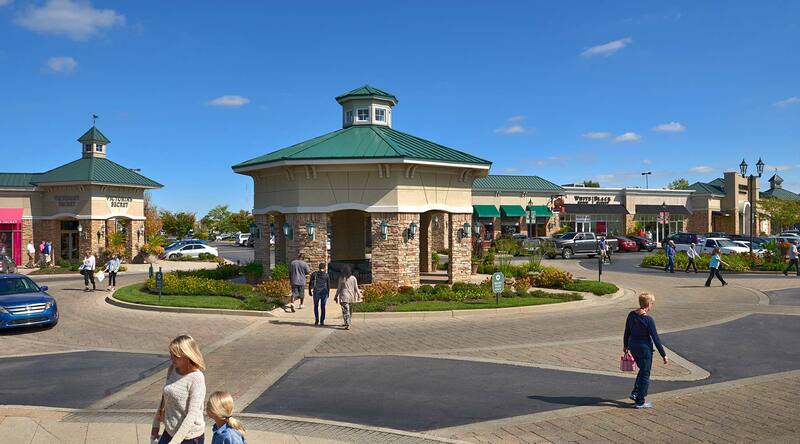 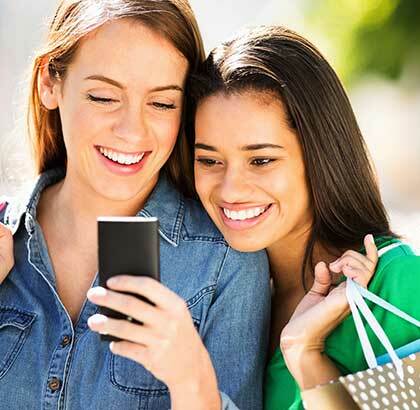 Shop, eat, play - Hamburg Pavilion is Lexington’s number one shopping experience.